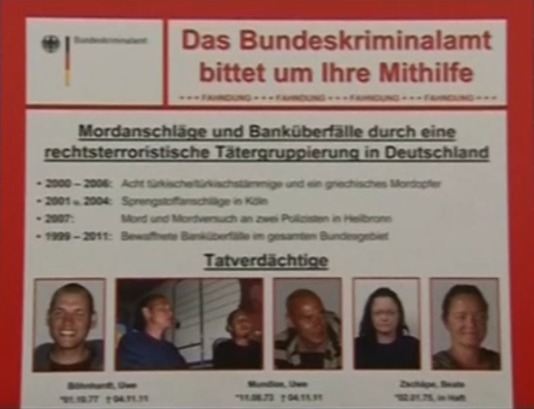 On August 17th, 2014, an investigative committee of the Thuringian state legislature in Germany officially presented its final report on the investigative agencies of the neo-Nazi terror cell “National Socialist Underground” (NSU). In the course of ten years, the NSU is alleged to have carried out at least ten murders in various locations around the country, with the vast majority of their victims being of migrant background. The German secret services and the police came under heavy criticism for not having detected the criminal group's presence. According to the report, it is most likely, based on the unbelievable number of "mistakes" committed by the investigative agencies, that the investigation of these various crimes was intentionally sabotaged. Since the series of killings by the NSU has come to light, a terrifying politics of concealment became obvious: Shredded files, consistent covering up, refusal to give testimony in the parliamentarian hearing, mysterious deaths, and hardly any prosecution of those responsible. In this context it is necessary to remember that German secret services were established by convinced Nazis and SS-men after World War II. German authorities have tradionally played down the existence of right-wing extremism, concentrating instead on the threats posed by left-wing and Islamic extremism. You don't have to be a conspiracy theorist to see that there is something rotten in the state of Germany. The whole episode highlights that institutional racism and right-wing extremism is a much bigger problem in Germany than the authorities like to admit ("series of mishaps and individual glitches."). Unfortunately, there are little signs of change at the moment. The shocking revelations surrounding the NSU haven't made authorities more sensitive. There's no big commitment to root out the problem. 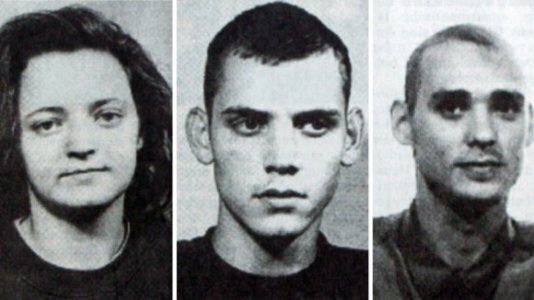 Unlike the left-wing terrorism of the Red Army Fraction (Baader-Meinhof Group) that threw Germany into a national trauma in the 1970s, the threat of the far-right has not become a major theme in the public debate. Right-wing extremism is still seen as being completely marginal and that the problem will resolve itself, even though right-wing extremism has a long continuity in Germany. 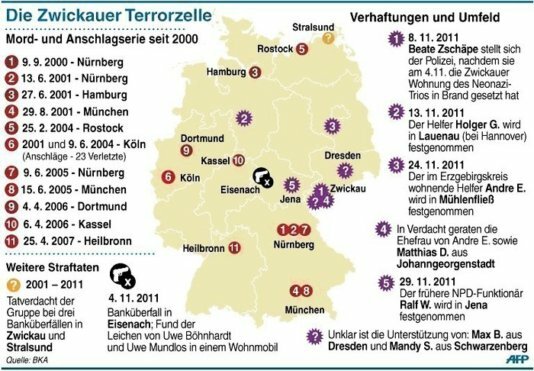 Since the Oktoberfest terror attack in 1980 and the racist murders and pogroms in Rostock, Mölln, Solingen and Hoyerswerda in the beginning of the '90s, nearly 200 people had been killed by right-wing violence. Journalists and human rights organizations even believe that the number of those killed by right-wing extremists is double the official figure. Nevertheless, not even half of these murders have been officially recognized as victims of the far right, since racial incitement and hate speech is only punishable when found to have "disturbed the peace"(...).